Natural Sheepskin Cushion is one in a range of luxurious cushions and cushion covers that will add opulence and style to any room. 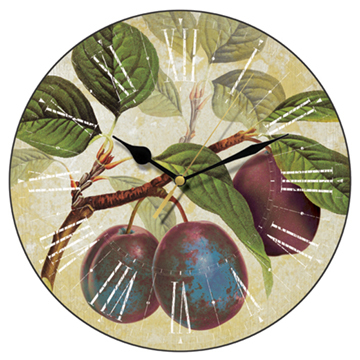 Measurements: 45 x 45cm. 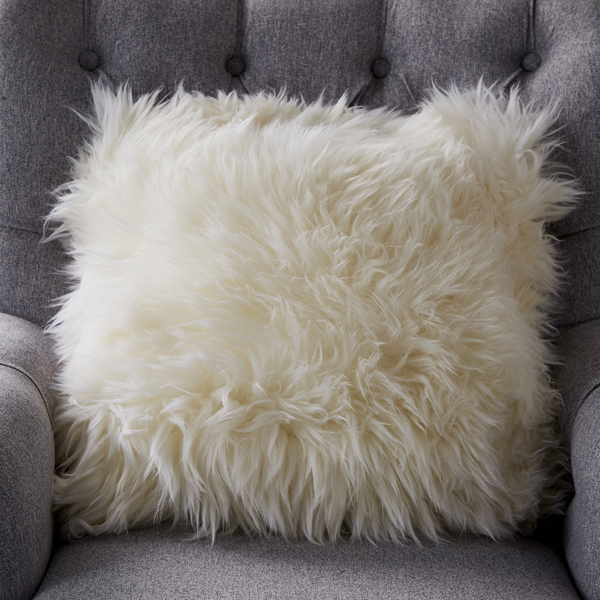 Natural Sheepskin Cushion adds luxury and extra comfort to any sofa, chair or bed. 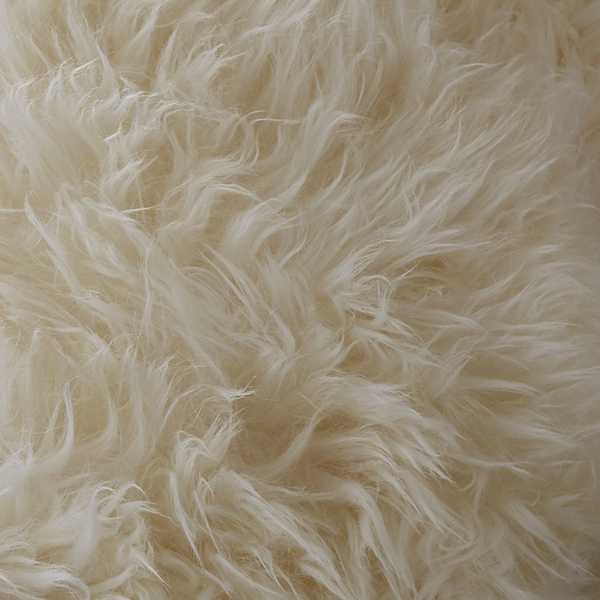 This Sheepskin has been sourced from New Zealand. 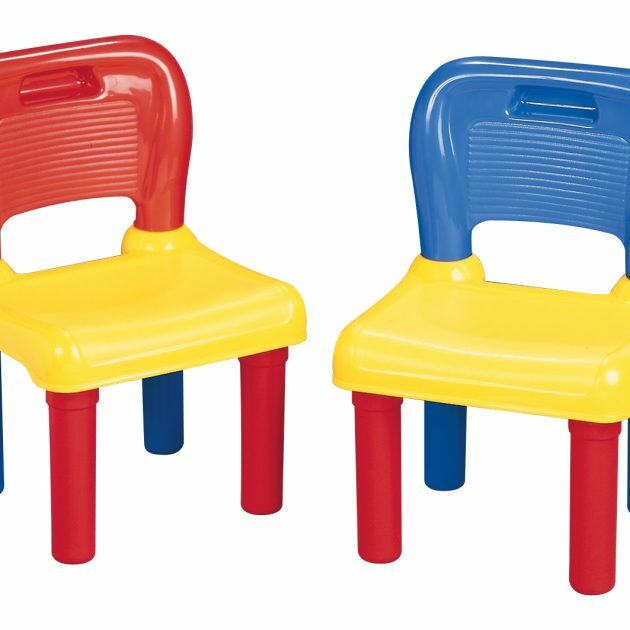 A naturally durable material, the Sheepskin is hard-wearing and long-lasting. The long wool hair is extremely tactile and has a sumptuous feel. 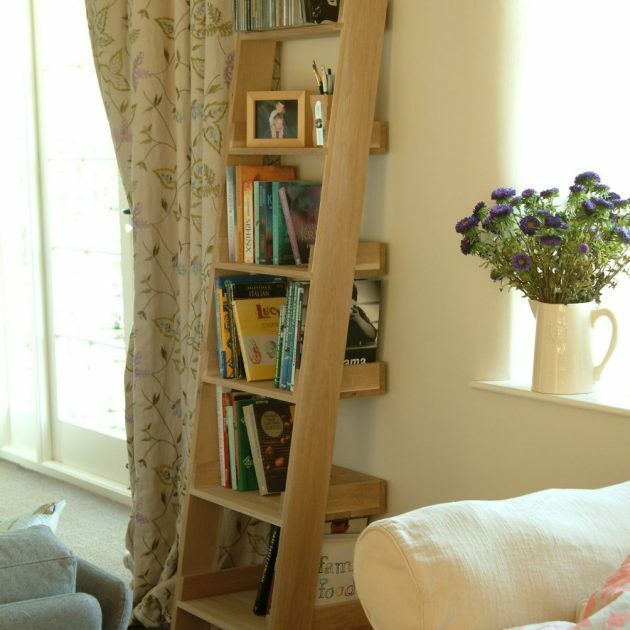 The natural colour compliments any interior style and is a lovely way to add a tranquil feel to your home. 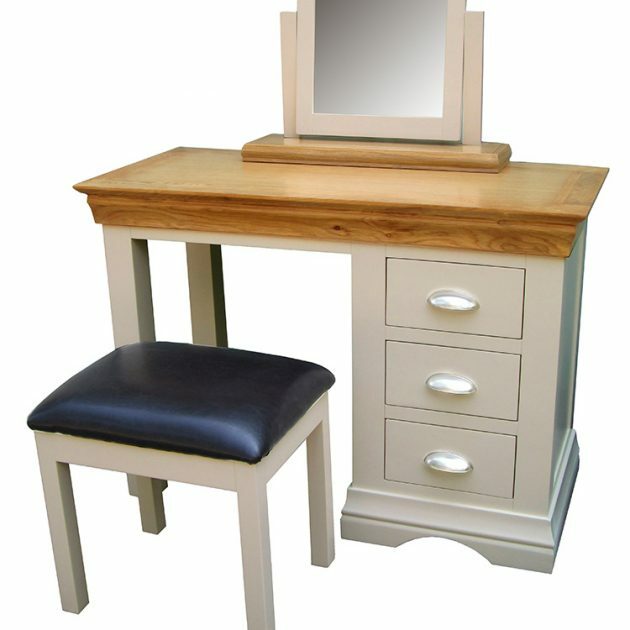 It is also available in Grey, Blush Pink or Light Brown. 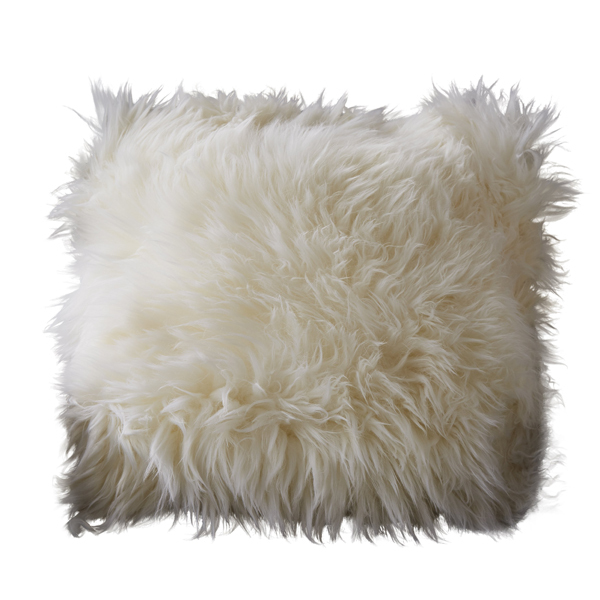 Whether it is used as a throw pillow in the bedroom or as an opulent accent for the sofa in the living room, this Natural Sheepskin Cushion will add comfort and style.